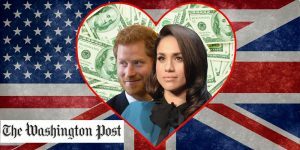 According to the Washington Post the royal wedding between Meghan Markle and Prince Harry could cause American tax headaches for British royal family because of IRS review. It is a modern fairytale: Hollywood actress marries British prince. But the upcoming wedding of Britain’s Prince Harry to American actress Meghan Markle will come at a price: the United States’ IRS reviewing the assets of the royal family. Buckingham Palace announced that Markle would become a British citizen after her wedding next year. There is a big obstacle in the way: American tax laws. All US citizens have a TAX and Foreign Bank Account Reporting (FBAR) obligation, wherever they live or work in the world. This is governed by the American law FATCA and enforced by intergovernmental agreements between many countries and the US. A member of the royal family would be treated just like anyone else. 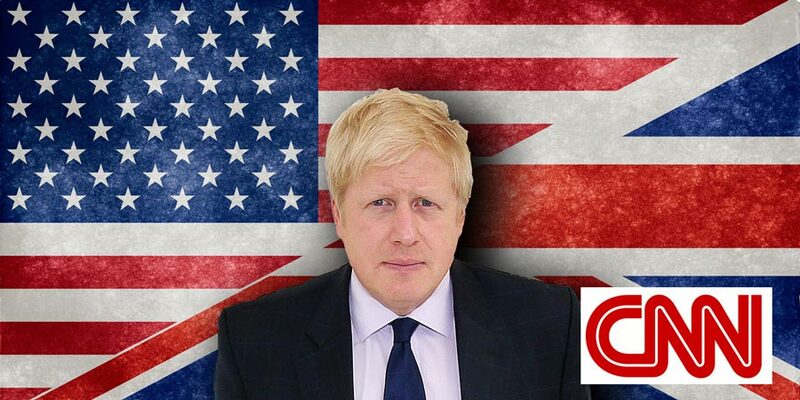 If Prince Harry were to move to the United States to live with Markle, he would not be expected to file taxes in Britain. The United States’ citizenship-based taxation system is unusual: Only Eritrea has a similar system. 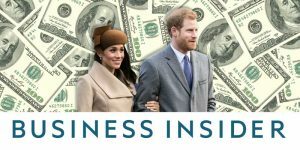 For Prince Harry, the issue isn’t that he will suddenly end up paying U.S. income tax, but rather that Markle’s US citizenship could open up the finances of the royal family to the IRS. If Markle remains a U.S. citizen, she will have to file her taxes to the IRS every year. Like every US citizen (also those with dual nationality) wherever they are born or where they are currently based or work, has to file US taxes yearly. This includes US nationals with and without passport, green card holders and others. This sharing of financial information with the U.S. government would be undesirable for the royal family. Although Markle’s tax information would not become public once sent to the United States, it would leave the royal family open to IRS review. Royal children would complicate matters even further. Parents cannot elect to have a child lose his or her US citizenship, so the children will be US citizens and therefore US taxpayers. Unless they decide to give up their US citizenship when they reach the age of majority. A solution would be for Meghan Markle to renounce her US citizenship and pay exit tax. Markle is not alone: the American Treasury Department data show that 5,411 people chose to expatriate in 2016: a 26 percent year-over-year increase. US tax experts expect that number to rise because of the increasing tax burdens placed on U.S. citizens living abroad. 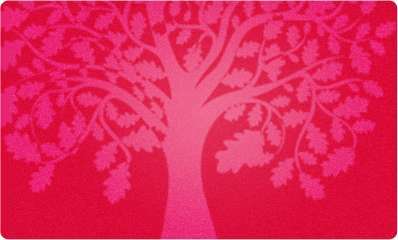 More information American tax for US citizens abroad and IRS review? Americans Overseas helps Americans living abroad to become US tax compliant in an organized way and avoid unnecessary double taxation. Based on your personal situation, we introduce you to the appropriate US tax advisor in our AOS network. They will make you a tailor-made offer to help with your tax filings. Free of charge and free of any obligations.